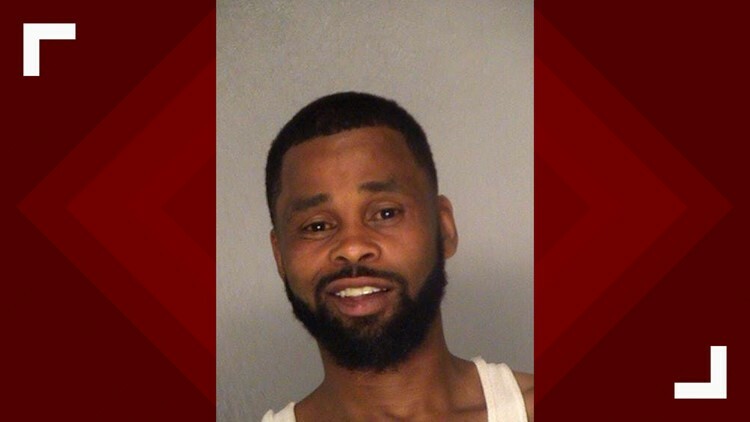 MACON, Ga. — A Macon man is out on bond after he allegedly fired a gun into the air while under the influence. According to the sheriff’s office, the incident happened around 11 p.m. on Friday, April 12 when a deputy was patrolling the area of New Clinton Road and Derrell Drive. The deputy reportedly saw the man, 36-year-old Craig Sanford, shoot a gun into the air. When the deputy tried speaking to Sanford, he dropped the gun and walked off. While detaining Sanford, the deputy reported smelling a strong odor of alcohol coming from him. He was taken to the Bibb jail and charged with disorderly conduct and discharging a firearm while under the influence. He was released on a $1,300 bond the following day.